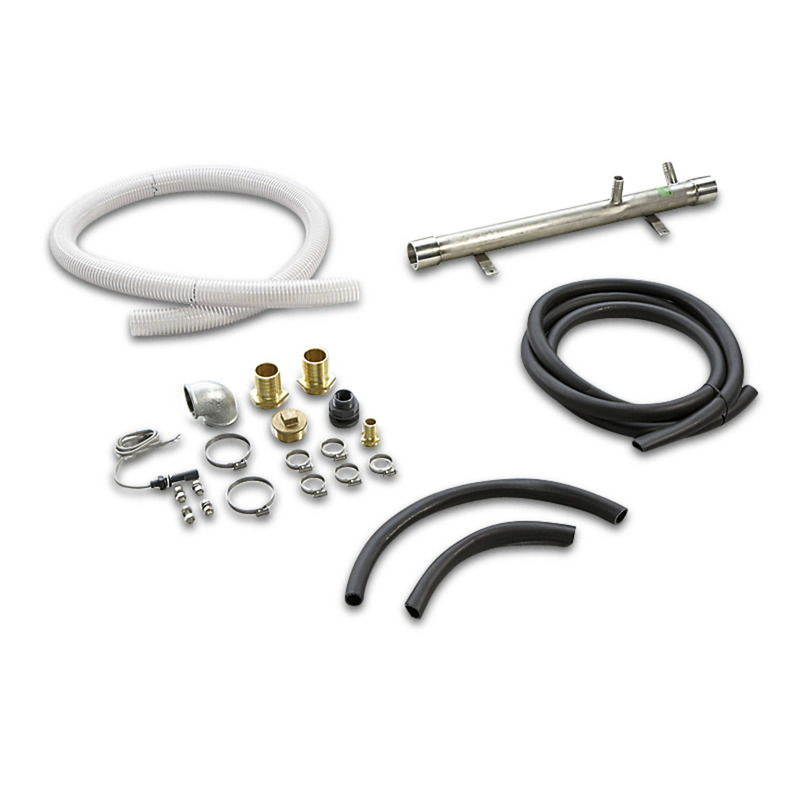 Connection tube 2" 26410930 https://www.kaercher.com/ie/accessory/connection-tube-2-26410930.html Kit for connecting the high-pressure module to an external buffer tank (e.g. water recycling system ARS tank). Kit for connecting the high-pressure module to an external buffer tank (e.g. water recycling system ARS tank).